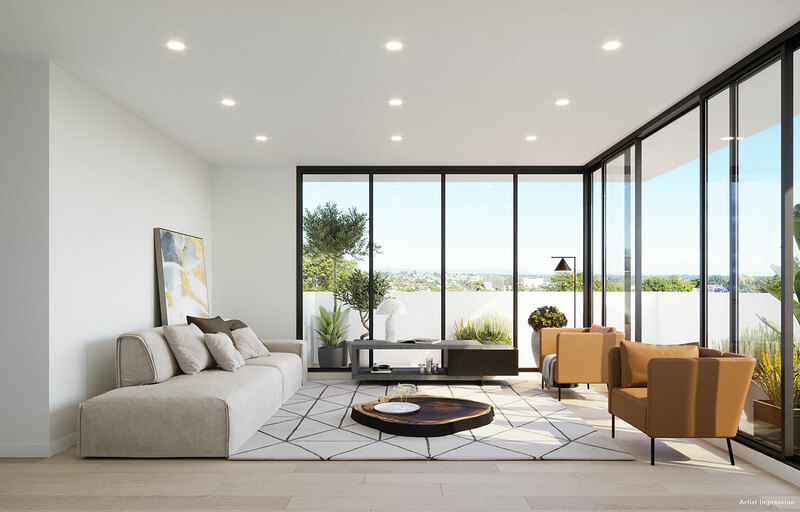 Whether your goal is to evaluate your property in Oakleigh and put it up for sale or purchase a new family home or an investment property nearby, you need help from experienced real estate experts “near me” who understand the local market. With nearly 60 years of experience in buying and selling houses in your area, Listed & Sold is your reliable agency in Oakleigh. We specialise in property appraisals and valuations and we are motivated by the results we achieve for our clients. Buying and selling houses for families in Oakleigh is our passion. At Listed & Sold, we strive to help families in Oakleigh. Our family is there to help your family! 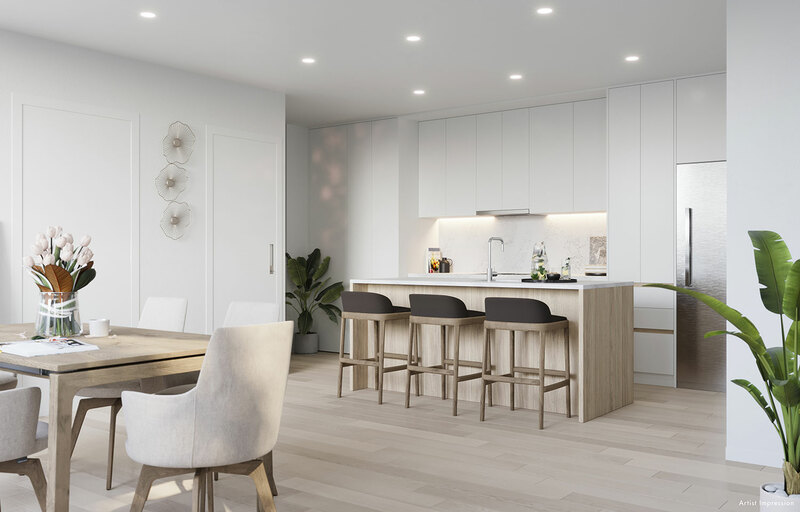 Listed & Sold is a second-generation family-owned company in Oakleigh specialising in all aspects of real estate business. We also own a property development business and we understand property from various aspects. Since we are also a family living nearby, we can identify with our clients in Oakleigh. As your trusted real estate agent, we know the local market and can help you with valuations and appraisals or find the most attractive houses and off-the-plan properties in your area. Inspired by our clients’ success stories, our goal is to help families realise their sale or purchase goals. Whether you want to buy, sell or evaluate a property in Oakleigh, you can count on Listed & Sold to give you professional help and assistance because we know the local real estate market. As our client, you will profit from our flat-rate sales fee. And once you sign the contract with us, there will be no quibbling over commission thresholds or nasty shocks because we want to ensure total transparency and peace of mind for you. When you do business with Listed & Sold, you are dealing with the business owners in Oakleigh. If your objective is to put your precious property for sale, you need a realistic evaluation to understand its real market value. At Listed & Sold, we offer professional house and property valuations and appraisals in Oakleigh and nearby. We take time to inspect your property and provide you with an accurate assessment before you make a decision to put it up for sale. 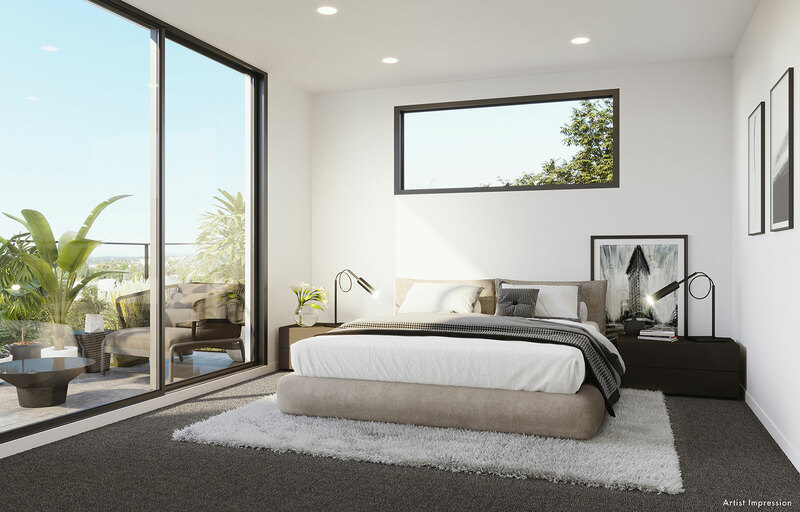 Since we are located in Oakleigh, we know how local real estate market lives and breathes and can help you find the most appealing houses and off-the-plan properties. Call Listed & Sold if you want to buy, sell or evaluate your property in Oakleigh. We will give you an honest opinion and help you pursue your real estate dreams.